This is a massive update to the Twilight-CD website. We’re getting very close to cover about every aspect of the Twilight product, thanks to you! First off: we updated the website using the fonts that where also used on the Twilight. We greatly improved navigation and your Twilight browsing pleasure. All items in blue have been added very recently. Be sure to check them out! We’re proud to bring you the following updates! Een overzicht van Twilight tussen 1996 en 2004 gebaseerd op alle beschikbare bronnen. Dit geeft een zeer compleet beeld van de Twilight als product en de organisatie over de jaren heen. Een must read, klik hier om het verhaal te lezen. Hacker conference OHM2013 featured a presentation about Twilight and the state of this project. 750+ people attended this talk. Watch the video. Various authentic menu’s from various Twilights are now available for download. Includes screenshots and feature overviews. A community driven attempt by Orca to improve upon the stagnating Menu95.exe. You can create your own compilations with this one. Twilight 001 featured a nice easter egg. This article explains how it was found, shows some research on what it exactly is and finally shows what the easter-egg does. Funny stuff. This is one of the reasons Twilight was fun. Read more. An overview of competing illegal software compilations. Taken from various sources, combining them with original research. Read more. 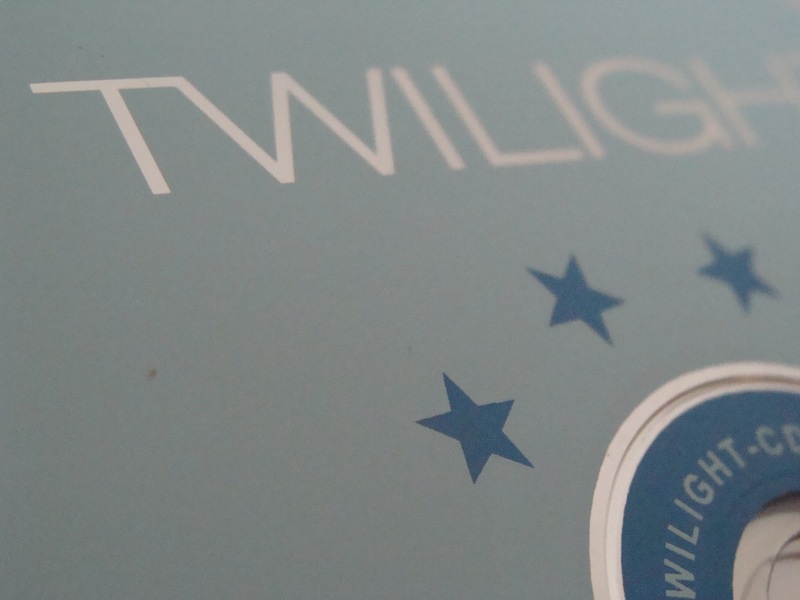 Talking about competition… there has been a large amount of fake Twilights. We received a donation from Belgium with about ten perfect fakes. Watch the photos and read more. Thanks to donations from anonymous contributors, friends and Awesome Retro’s Donation December a lot of new facts emerged. This is what you see above. Even seemingly duplicate releases appeared to open a new chapter in the Twilight history. The collection on the todo page has been updated since CD 1, 2, 5, 48, 49 and 51-56 have been donated. We’re still missing a stack of cd’s and a single DVD. To make donations easier, a donation page has been created. 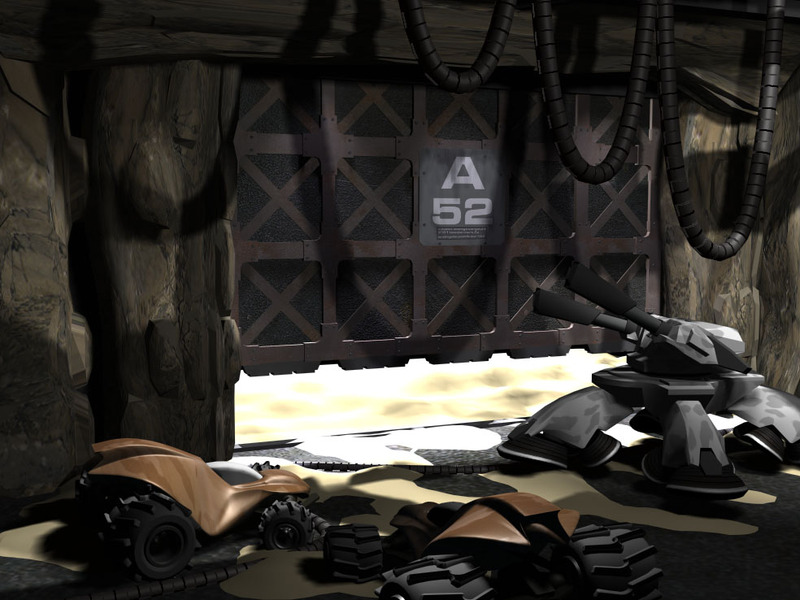 The majority of application and game screenshots are now online. Over 10.000 files have been placed in galleries. If you want to take a trip down memory lane, you can already watch the screenshot galleries in the artwork section. To give an impression, below are the screenshots included on Twilight release 10. A new section with artwork holds only high quality artwork and resources useful for compiling and/or promoting Twilight. High resolution wallpapers and promotional materials, small-sized covers, fonts and logo’s populate the start of this new section. Twilight had it’s share of bootlegs and clones. It’s July 1998 when a fake version of Twilight 25 hit the market. Can we distinguish the fake illegal product from the real illegal product? Oh how they messed up! Please send in your Twilight releases today to keep this website expanding. This project is missing a lot of actual CD’s and DVD’s: those are needed for the covers, listings and extraction of other facts. Contact us today, here!